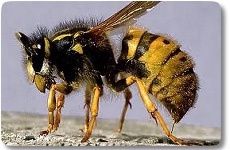 West Midlands Wasp Control has been running for the last 10 years. 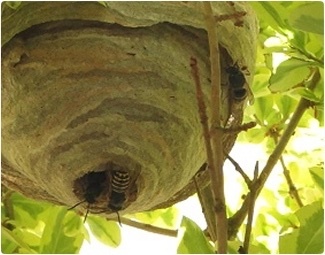 We specialise in wasp nest treatment, wasp nest removal, wasp extermination and wasp nest extermination; covering the whole of the Minworth Area. 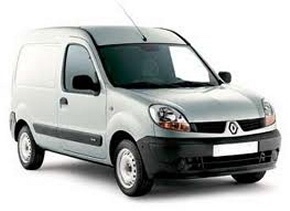 For our service we charge only £45.00 fixed price with no hidden extras. 100% guarantee. 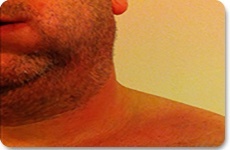 All our technicians are fully trained and Insured. We aim to reach you within an hour of your call. 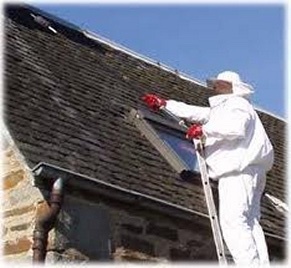 We provide wasp nest treatment to both residential and domestic clients, housing associations, letting agents, landlords, offices, shop premises, restaurants, warehouses and all commercial properties in the Minworth area. 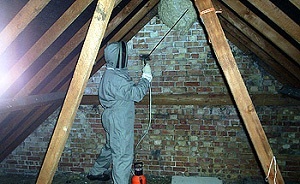 Minworth Wasp Control - for all of your pest control needs.